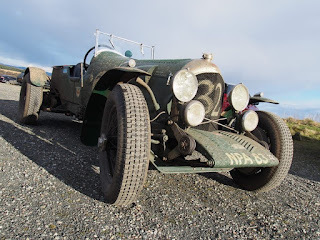 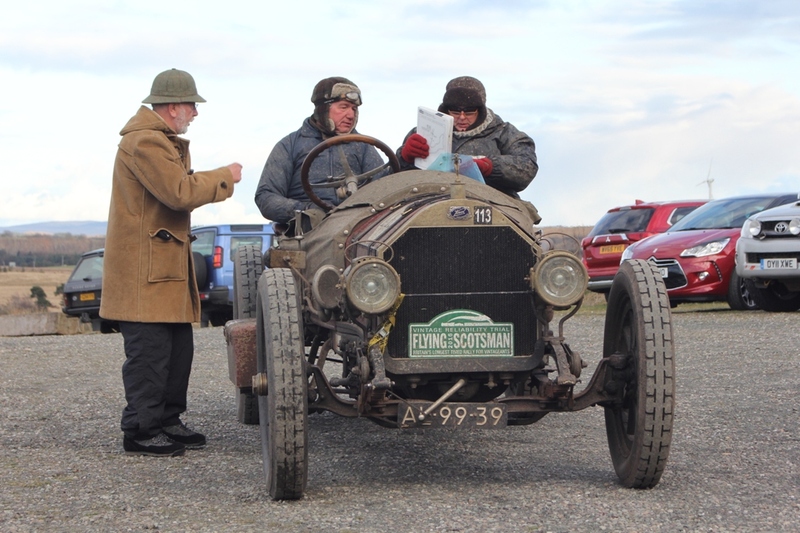 Short (very short) preview of this weekend's Flying Scotsman Rally in the on-line mag. Limited route information is available, but there are over 90 cars entered ranging from Bentleys and Lagondas to Rileys and Talbots and many, many more. The rally starts in the Lake District on Friday morning before traversing Northern England to the overnight halt near Hexham then pops over the Border on Saturday morning heading through Dumfries & Galloway, up through Ayrshire into Stirlingshire, finishing in Perthshire on Sunday. Amongst the entries is Peter Lovett in his 1937 2 litre Frazer Nash BMW 328 who this year has a guest navigator, one David Richards Esq. 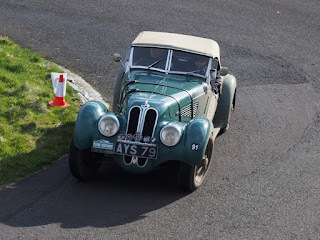 If you see the cars passing by, give him a wave.